Whether it is diagnosing engine problems or removing defective components to install serviceable machinery, one flight at Yokota Air Base ensures that the aircraft are ready to fly at a moment's notice. The 374th Maintenance Squadron propulsion flight provides engines and propellers to the C-130 Hercules to make sure the aircraft can fly to perform airlift and humanitarian missions throughout the Indo-Asia Pacific Region. The flight also provides engine and propeller support for Kadena Air Base and other active duty, guard and reserve C-130s that are tasked within the area of responsibility. 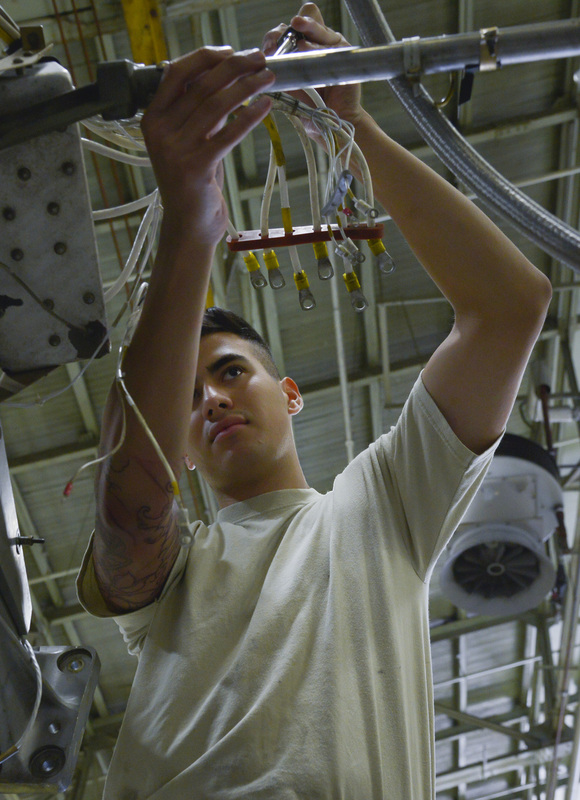 "Our job is extremely important because we are here to fix anything that goes wrong with an engine that cannot be repaired on the flight line," said Senior Airman Colton Windsor, 374th MXS propulsion flight aerospace propulsion journeyman. "We provide the necessary maintenance to guarantee the engines and propellers are ready to go." The propulsion flight is separated into four sections. The jet engine intermediate maintenance section performs routine maintenance work on the engines and rebuilds engines when necessary. The propeller section creates propellers and performs routine maintenance work by fixing any leaks and replacing seals on the propellers. The test cell section performs checks on the engines and propellers to ensure they run efficiently and are free of any leaks. The kits section inspects, replaces and cleans all of the engine parts that are hard to reach. "Our mission here (at Yokota) is to perform humanitarian and airlift missions throughout the Pacific," said Staff Sgt. Daylon Siverly, 374th MXS propulsion flight JEIM section chief. 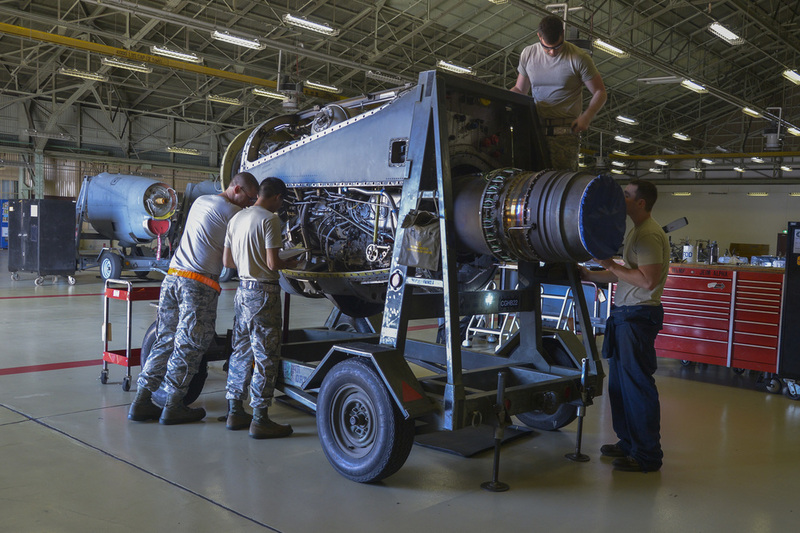 "We provide engines for the C-130s so they can perform any necessary task and be ready to go at a moment's notice." 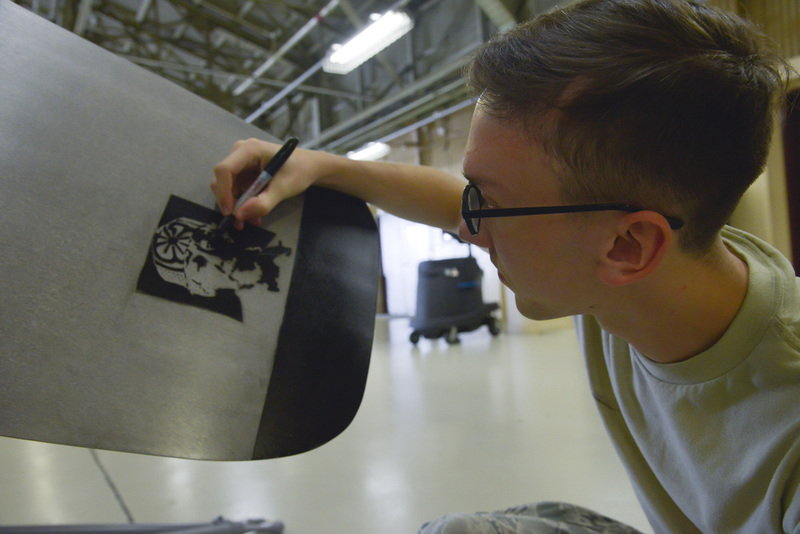 The Airmen within the propulsion flight take pride in knowing their job directly impacts the mission. "It personally makes me proud to be able to say that I build engines and propellers, and make sure the mission happens," Windsor said. "If the pilots are ready to go and there are no engines, then there is no flying; if there is no flying there is no mission."